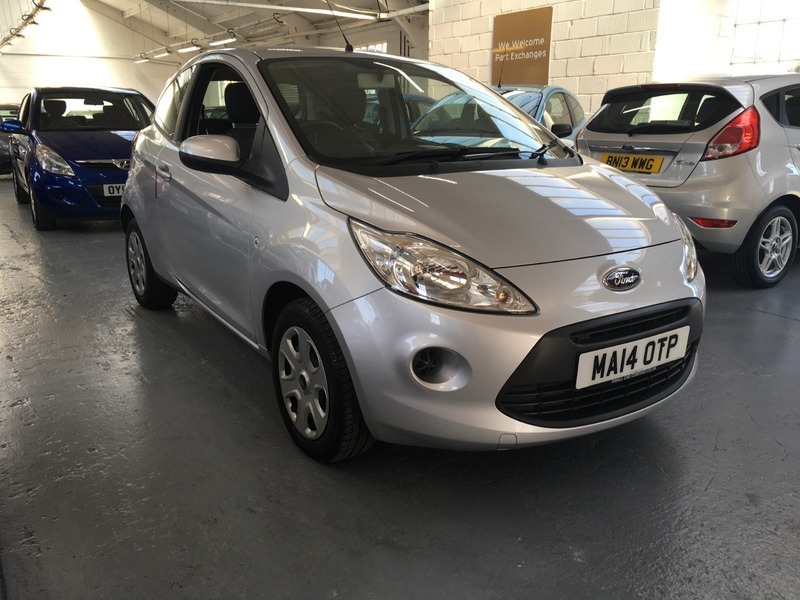 THIS IS AN EXTREMELY LOW MILEAGE FORD KA WHICH HAS HAD JUST ONE PRIVATE OWNER FROM NEW. FINISHED IN SILVER METALLIC. IT HAS JUST HAD A NEW MOT WITH NO ADVISORIES. FEATURES INCLUDE AIR CONDITIONING, STOP/START AND ELECTRIC WINDOWS PLUS THE BEST PART IS THAT IT IS ONLY £30 ROAD TAX! !